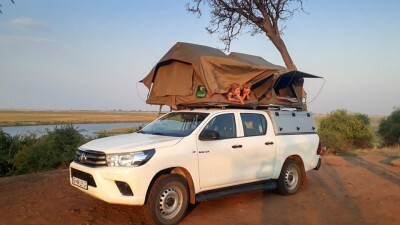 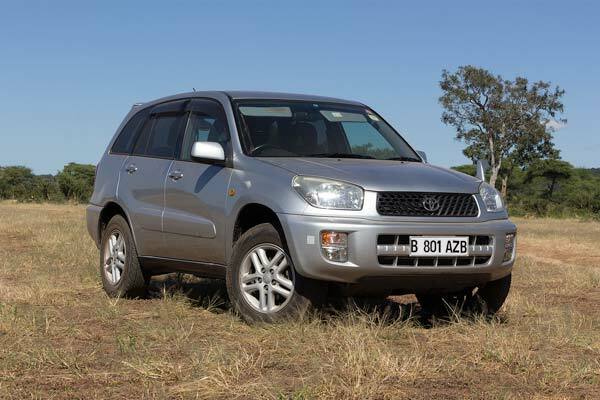 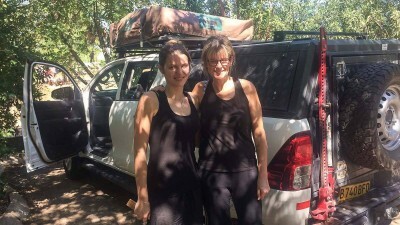 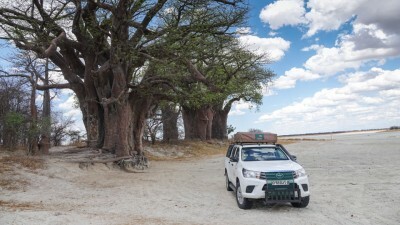 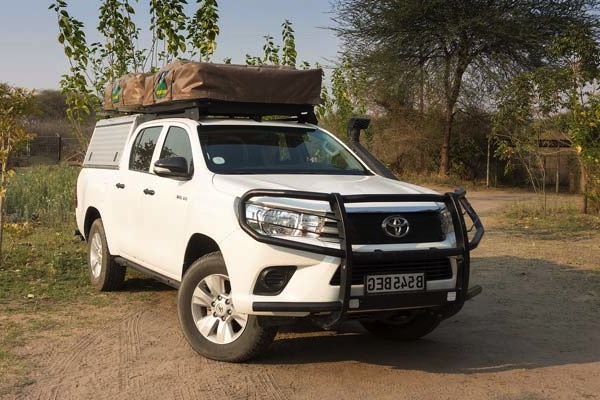 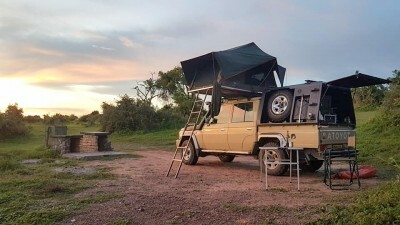 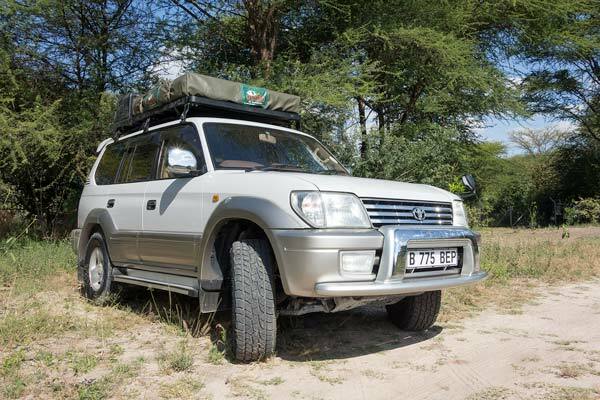 Our self drive trip from Chobe to Moremi and the Pans area with a fully equipped Toyota Prado was an unforgettable experience! 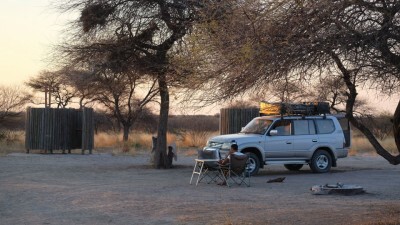 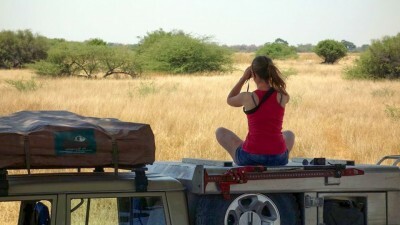 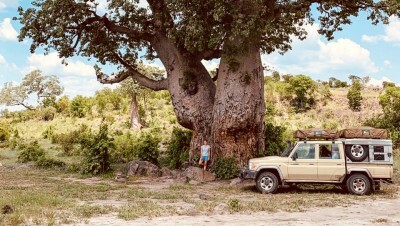 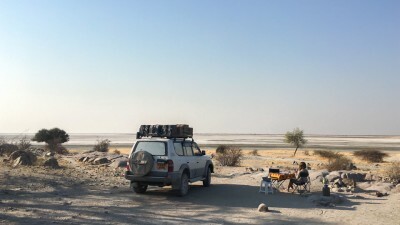 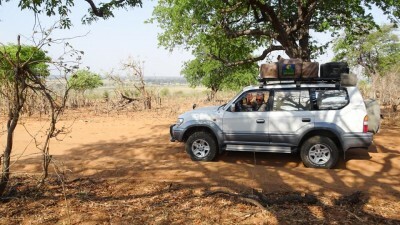 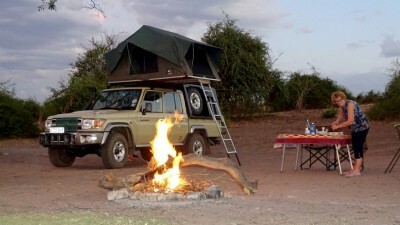 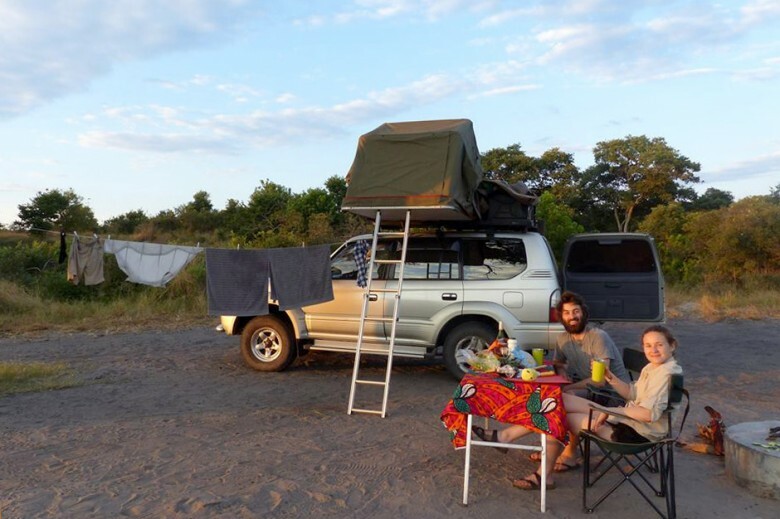 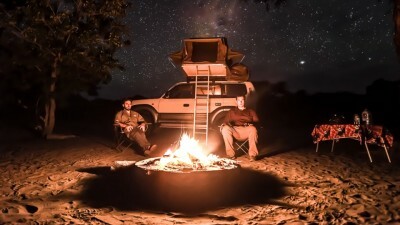 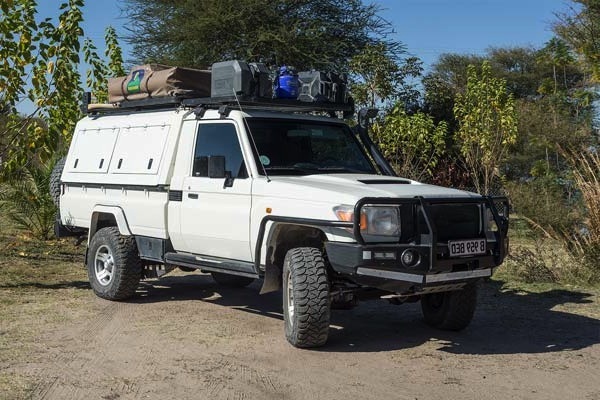 This adventure would not have been possible without the help of Tawana Self Drive. 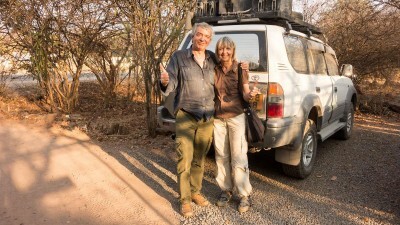 Firstly thanks to Julie to define a route adapted to our desires and reassure us on our ability for a very first self drive safari. 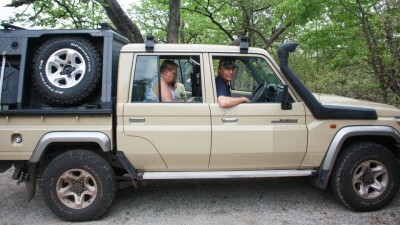 Then with Vincent for an accelerated 4×4 driving lesson. 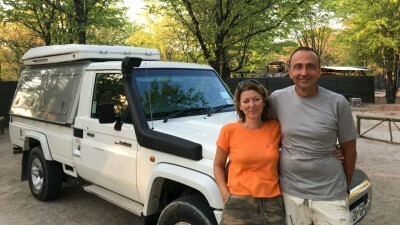 They have both been extremely reactive and helpful in dealing with every situation. 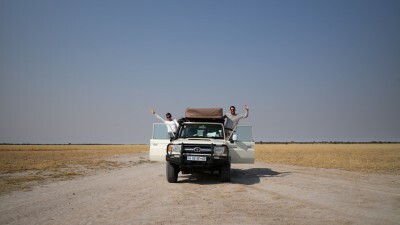 In the end, an incredible sense of freedom and a wild adventure we recommend, even for beginners!